Commercial Appliances Gibbon MN | Commercial Grade Appliances Gibbon MN	| GSM, Inc.
Get to Know Gag Again! 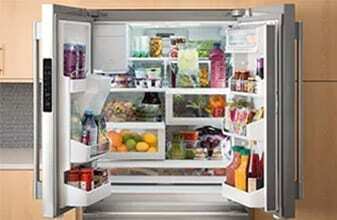 Heat, cool, cook, clean, wash, build and protect, it’s all here for your home, office or business. Serving New Ulm, Hutchinson, Gibbon & Mankato with newly expanded showroom in New Ulm! 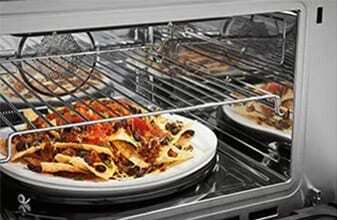 Whether looking to start a business or grow one, an essential part is the commercial appliances you choose. 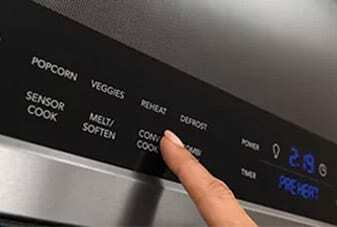 An investment in quality, durable appliances is an investment in the success of your business. 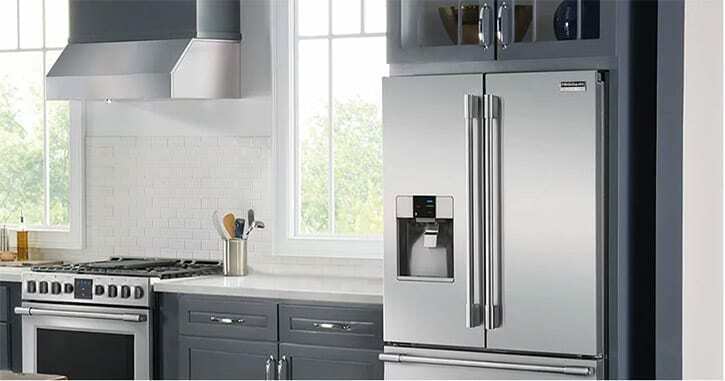 GSM is dedicated to helping you and your business by offering the best commercial appliances on the market, Frigidaire®. 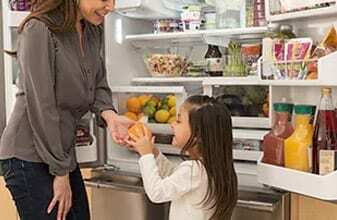 Frigidaire appliances offer many features to make your life easier. Offers quick access to fresh ingredients with organizational solutions designed for space optimization like SpacePro Slide-Under & Flip-Up Shelves and SpacePro Adjustable Crisper Bins. Optimize your space and keep food fresh with crisper bins that adjust a variety of ways and keep produce at the ideal humidity level. Powerful performance delivers consistent results. 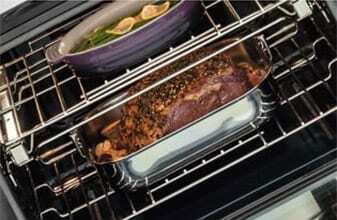 Evenly cooked dishes, every time, with PowerPlus Convection Bake and Roast. 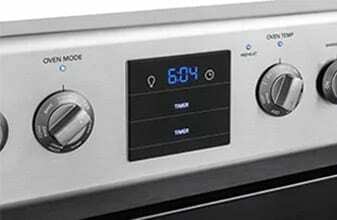 With PowerPlus Preheat, your oven is ready in a few minutes for a powerful start to every delicious meal. 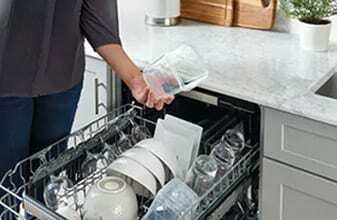 Clean dishes with OrbitClean® Wash System, which uses four times more water coverage for a complete clean. 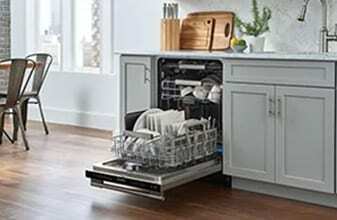 Dishes come out remarkably dry every time with EvenDry™. 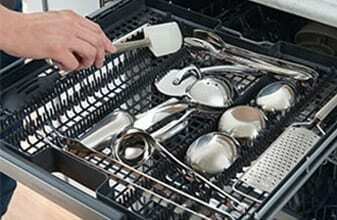 Experience the ultimate flexibility of the SpacePro Organization System. The third rack offers easy access and fits small cooking utensils, while the second rack adjusts to fit tall pots and pans. GSM has been providing quality service across southern Minnesota since 1904. A trusted source of residential and commercial products, GSM strives to provide friendly, knowledgeable service as you shop for commercial grade appliances. Visit GSM’s showroom to explore all of the available Frigidaire commercial appliance models and choose the ones that are right for you!